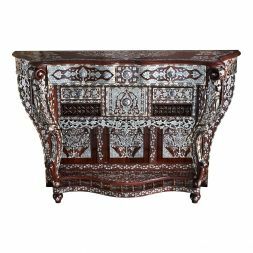 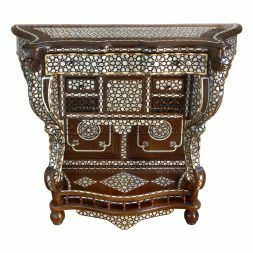 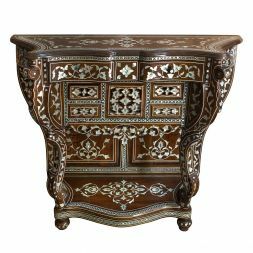 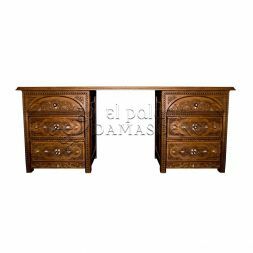 Here you will find a wide selection of beautifully crafted Syrian console tables. 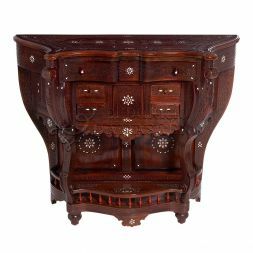 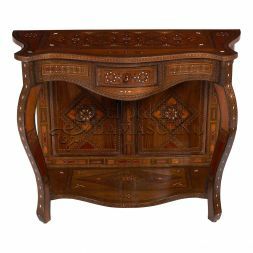 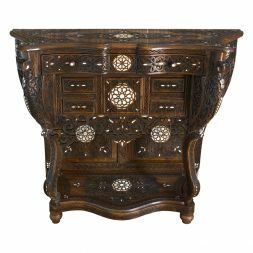 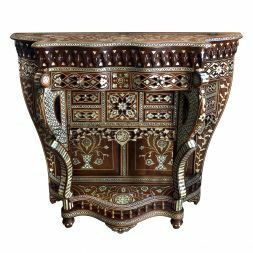 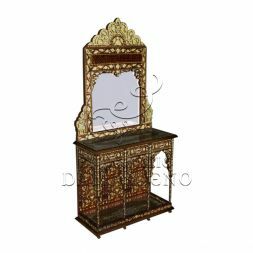 Each one has been elegantly designed and features a variety of materials including Syrian mother of pearl, walnut wood and more. 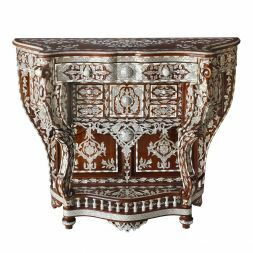 The resulting piece is not only a practical piece but a striking work of art. 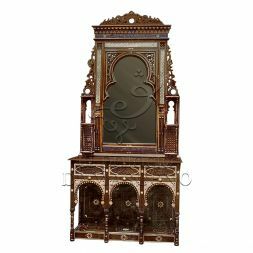 If any of the below items have gotten your attention then why not contact us to discuss your needs. 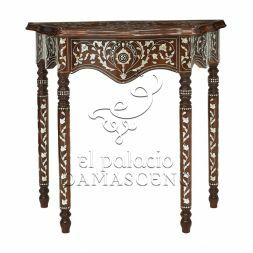 You can contact the El Palacio Damasceno's team on +34 9113 999 72 or fill out the contact form with your details and we will contact you.